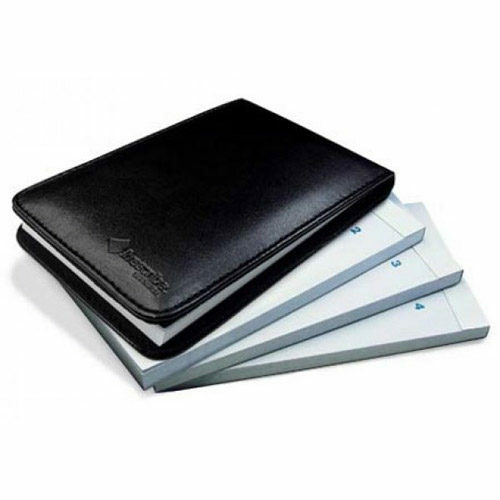 Livescribe Flip Notepads, 4-Pack - Perfect on-the-go with your smartpen! 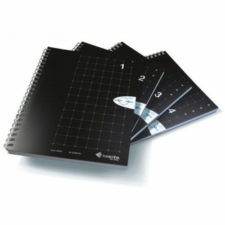 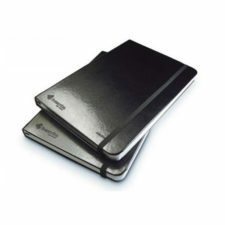 Livescribe flip notepads with padded black cover. 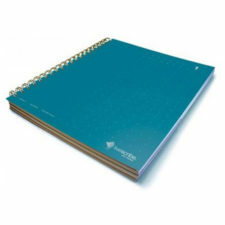 Four lined notepads (#1-4) are 3″ X 5″, handy pocket-sized, and convenient for travel or on-the-job.